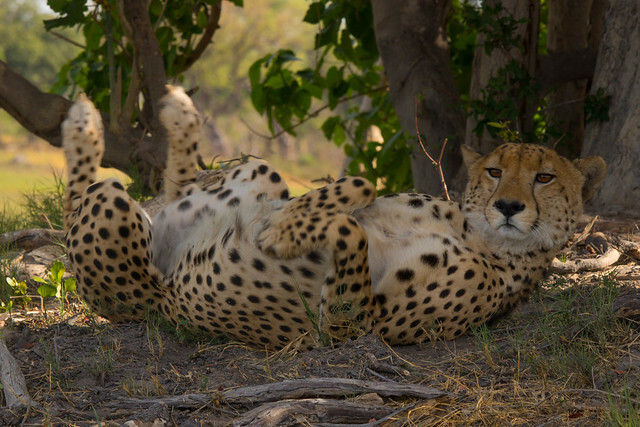 My Silly Life » Blog Archive » Safari Sunday: A silly cheetah for International Cheetah Day (tomorrow). 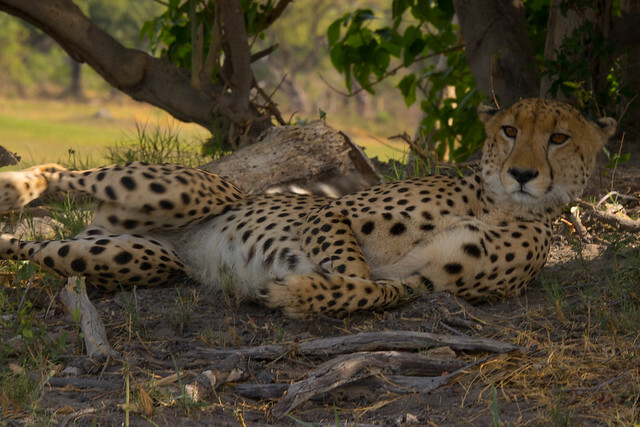 Safari Sunday: A silly cheetah for International Cheetah Day (tomorrow). While we were watching this dignified cat, he decided to roll over, and I was lucky enough to capture a few shots of his belly. I'm an astronomer, cyclist, scrapbooker, reader, movie-goer, cat-and-dog-lover, wife, gamer, and all-around-wonderful-woman...not necessarily in that order. Copyright © 2019 My Silly Life All rights reserved. Theme by Laptop Geek.